Showing 331–340 of 342 results. 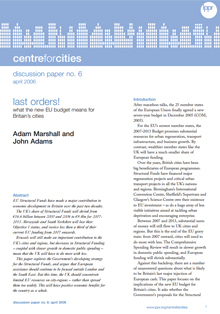 This paper explores the Governments developing strategy for the Structural Funds, and argues that European assistance should continue to be focused outside London and the South East. 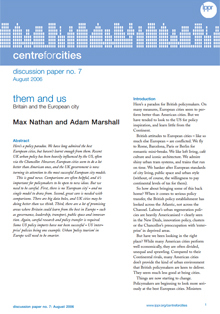 This discussion paper looks at what we might be able to learn from successful European cities. This book aims to promote a better understanding of who will live in the Growth Areas, what their aspirations and needs will be, and how we can meet them. While recent performance in England's Northwest has been higher than the average for other English regions, the region is still not contributing what it could to the UKs economy, and serious economic and social problems remain. 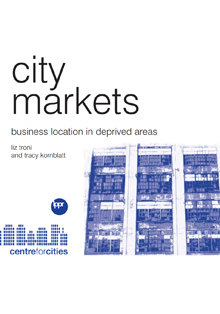 City Markets concludes that Business-led regeneration should focus on business-deprived areas but that the Government should subsidise business activity only where specific market failures exist, in proportion to those market failures and in line with local labour market and other conditions. 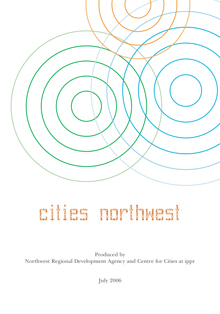 City Leadership concludes that Britains current level of centralisation is holding cities back, with consequences for the national economy as a whole ... and identifies greater financial autonomy as a top priority, especially for our biggest city-regions. 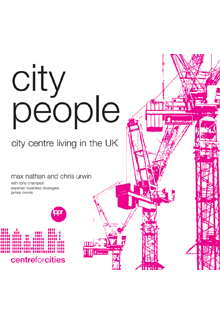 City People examines the size and nature of the city centre living phenomenon, focusing on the historic cores of Dundee, Liverpool and Manchester. It asks why it has happened, who is living in the heart of the city and how long they plan to stay. 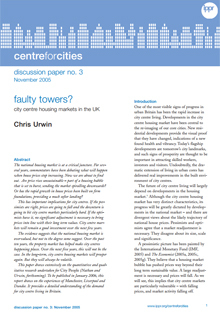 It then assesses the economic and social benefits of city centre living. 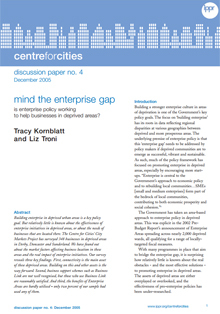 Mind the Enterprise Gap: Is enterprise policy working to help businesses in deprived areas? The Centre for Cities' City Markets Project has surveyed 348 businesses in deprived areas in Derby, Doncaster and Sunderland. This paper presents the survey.